Beverage catering is integral to every event and should be a multi-sensory exercise in gourmet taste. That’s why we source locally crafted beers, offer premium spirits, and hand select wines from small-batch wineries to create a flawless expression of your tastes. 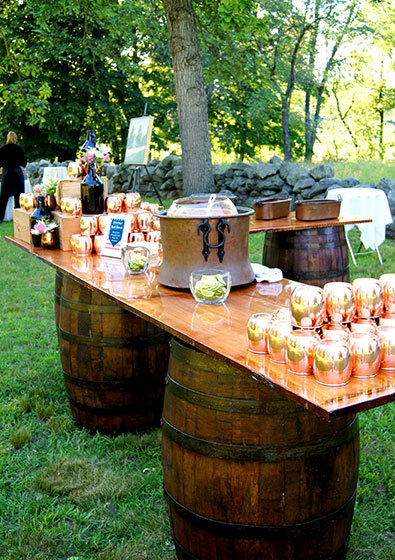 We tailor our bartending service to your unique event - featuring our custom-built craft beer wall, wine barrel displays, a glow bar with a signature logo, or a Tiki bar for a beach party. 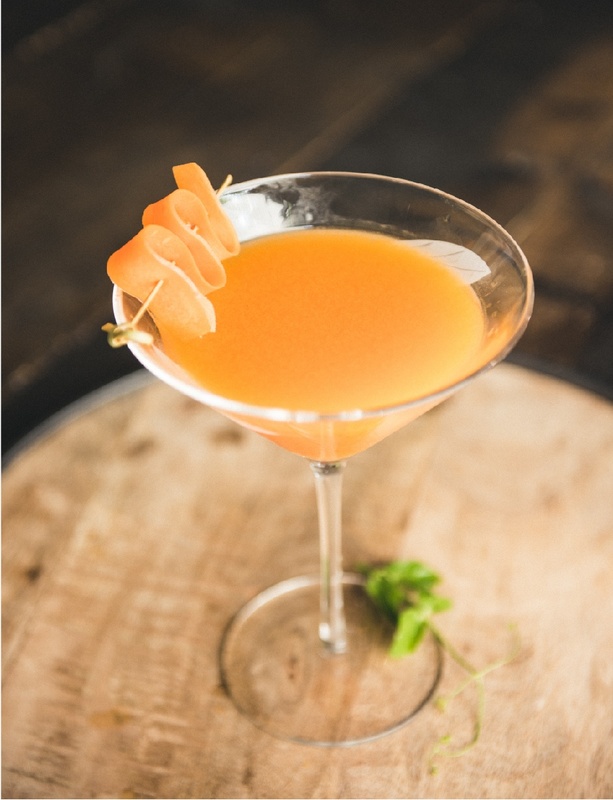 We work with you to customize your cocktail menu with distinctive creations or choice varieties of local craft beers and small-batch wines that reflect the season. 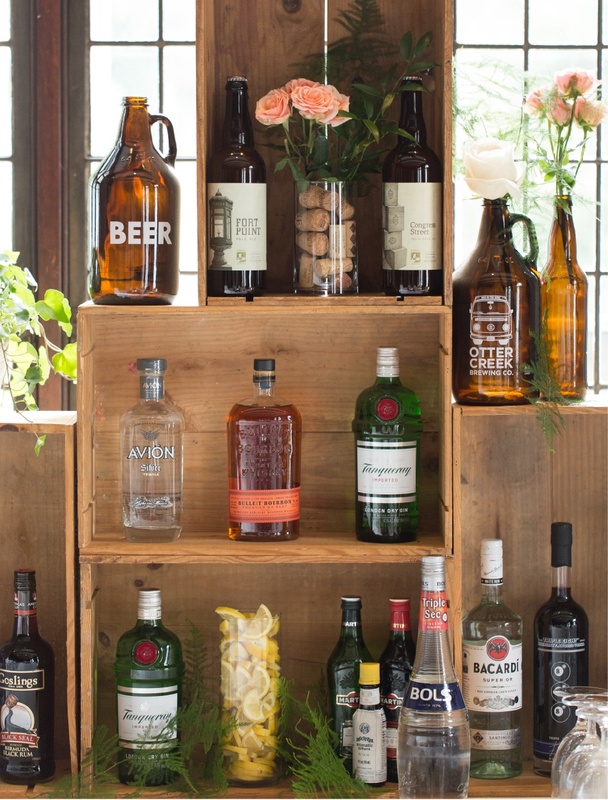 Additionally, bouquets of fresh mint, basil decorating the bar, and other house-made touches add art and ambiance to your private event. 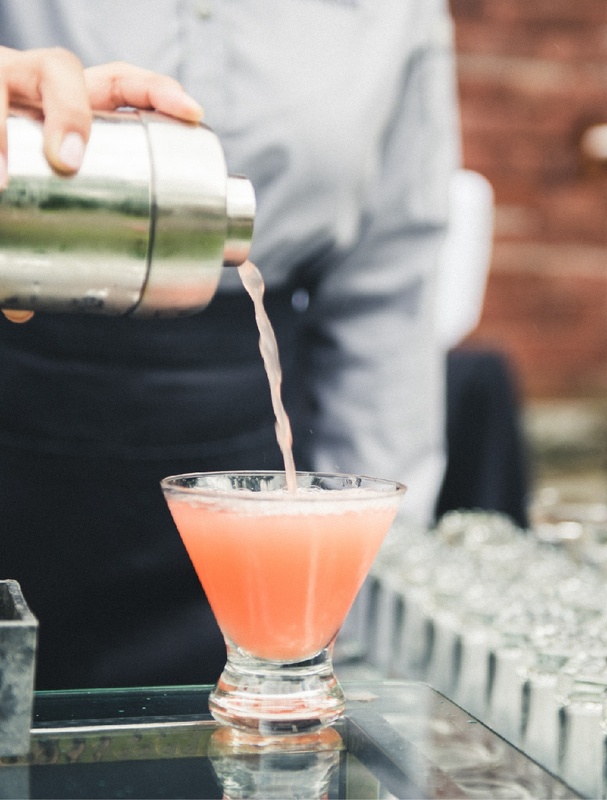 Choose any of our bartending and cocktail bar services, or combine them for a unique hybrid experience that perfectly suits your tastes and needs. We are so glad we found Peppers... who worked magic to make everything seem perfect.... We were very pleased with everything and would definitely use them again! The food was incredible and we continue to hear how impressed our guests were by not only the food itself but the creativity and presentation of the stations, bars and hors d’oeuvres. It is a full package operation. We were so pleased with the attractive display of hors d’oeuvres on a very practical round table that made it easy for guests to enjoy and not be bottlenecked waiting in line, and the stunning yet elegant bar – combining sparkle, sophistication, and charm with exquisite flowers that were carefully coordinated with our centerpieces.